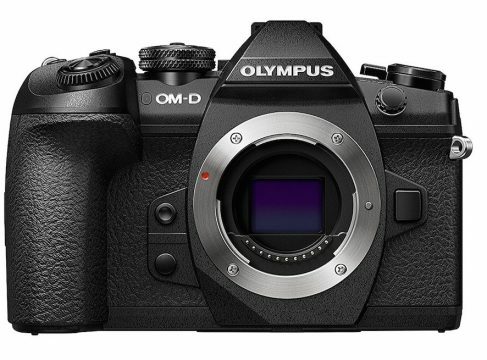 Sony today released firmware version 3.0 for their Sony A7RIII and A7III mirrorless cameras. 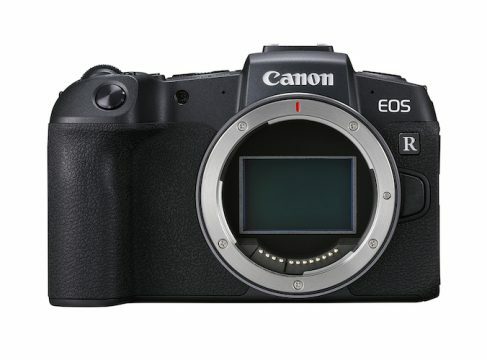 This major update introduces Real-Time Eye AF, Animal Eye AF, and Time Lapse features, adding much value to the cameras. 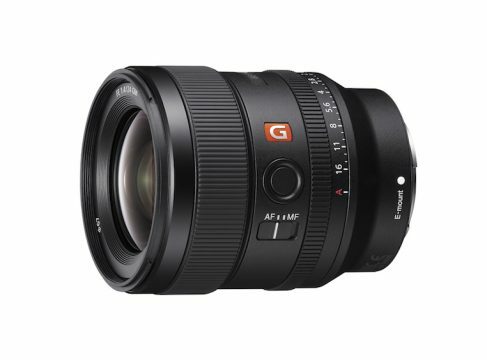 Sony’s acclaimed α7 III and α7R III mirrorless cameras have received an exciting firmware update – software version 3.0 – that enhances Real-time Eye AF performance and adds Real-time Animal Eye AF and interval shooting for time lapse. 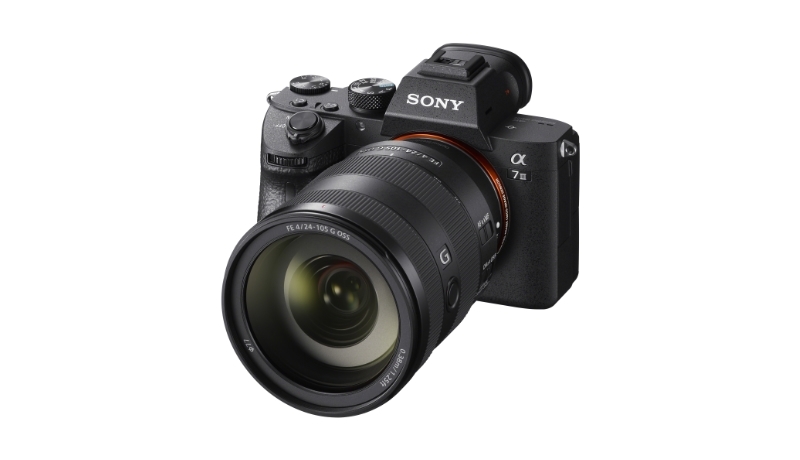 You can download firmware version 3.0 for your Sony A7RIII and Sony A7III through the Sony Support website.